Program assistants are important to ASC to help support our Tues, Thurs and Sat CANSkate programs. 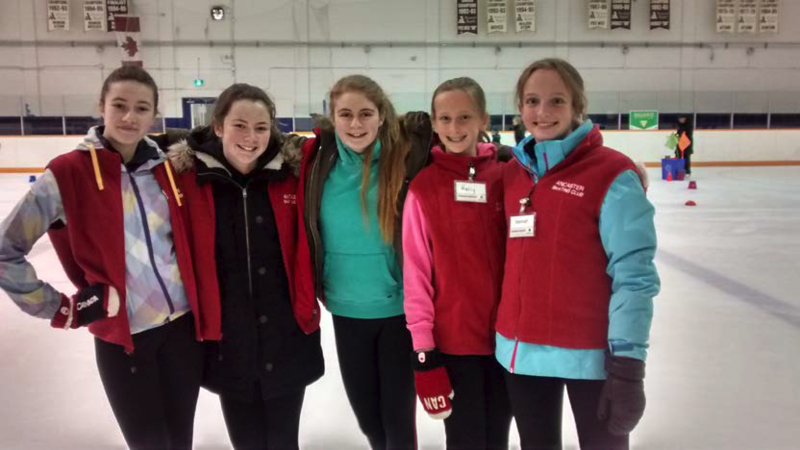 We currently only allow registered STARSkaters age 10 and older to volunteer, unless otherwise approved by the CANSkate Coordinators. Attendance at the PA training day is mandatory. PA training: Saturday Sept 15 from 2:00-3:30pm at MFA Rink #2, Community meeting room then on the ice. Don’t forget to bring your skates! If you are interested in volunteering as a PA this season, please contact the club at: info@ancasterskatingclub.ca. PA Hours from last season: if you need to have hours signed off for high school or would like to put your hours toward registration fees for this season, please contact the club to arrange in advance of registering.